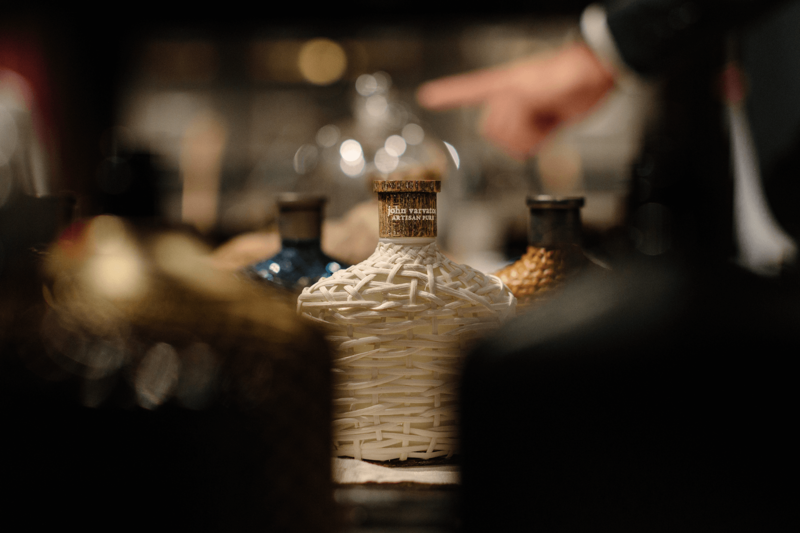 How does a fragrance make you feel? 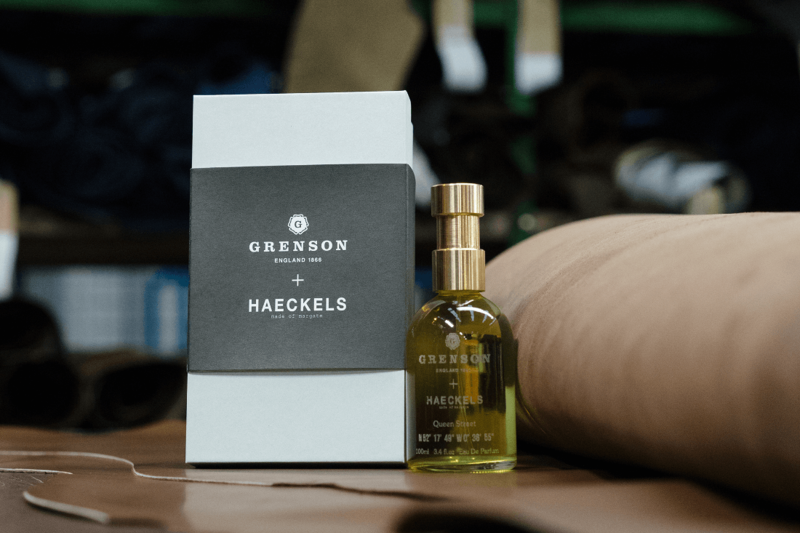 Designer shoe manufacturer Grenson teamed up with fragrance and skincare brand Haeckels to create two bespoke fragrances. 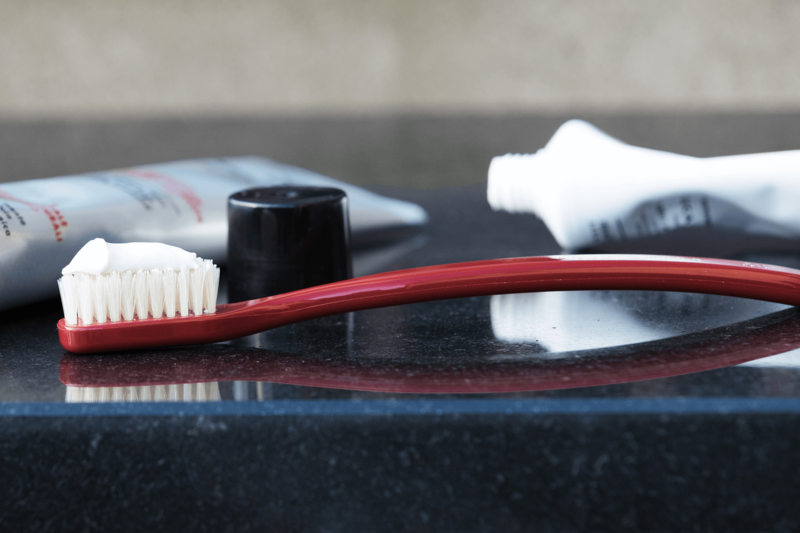 Ape’s pick of the best Christmas gifts in Grooming. 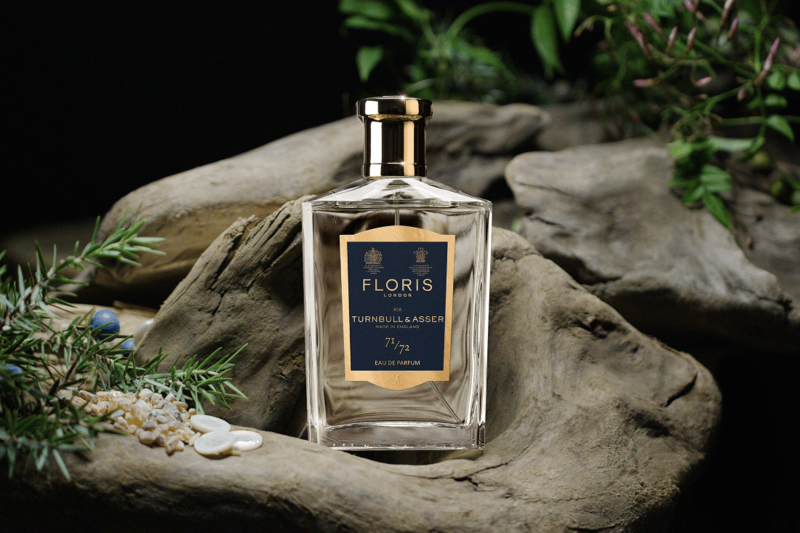 Floris perfumers teamed up with English shirtmakers Turnbull & Asser to launch a new fragrance, named 71/72 Eau de Parfum. Fresh and exceptionally cool would be the best way I can describe Pure- a bit like John Varvatos himself. 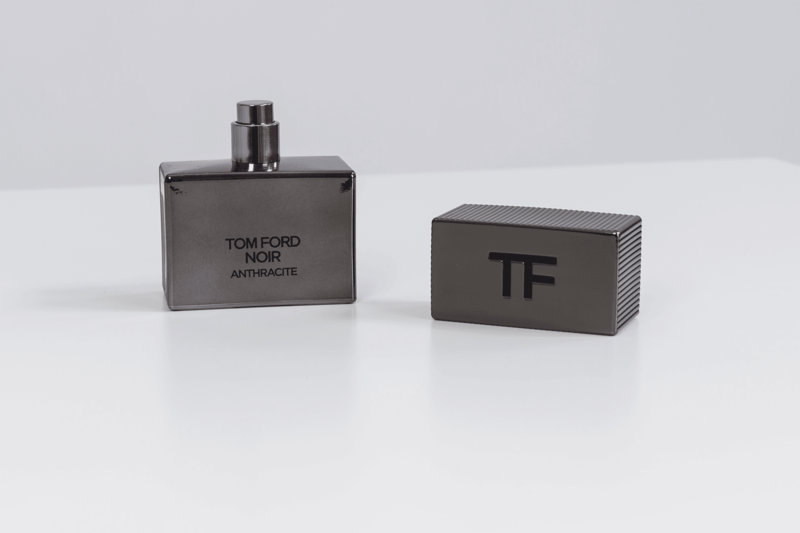 Our choices of scent for the year’s finale are correspondingly mutable and warming besides offering the ultimate in individual edgy masculine style. For those stylish girls and boys from Paris to Tokyo. 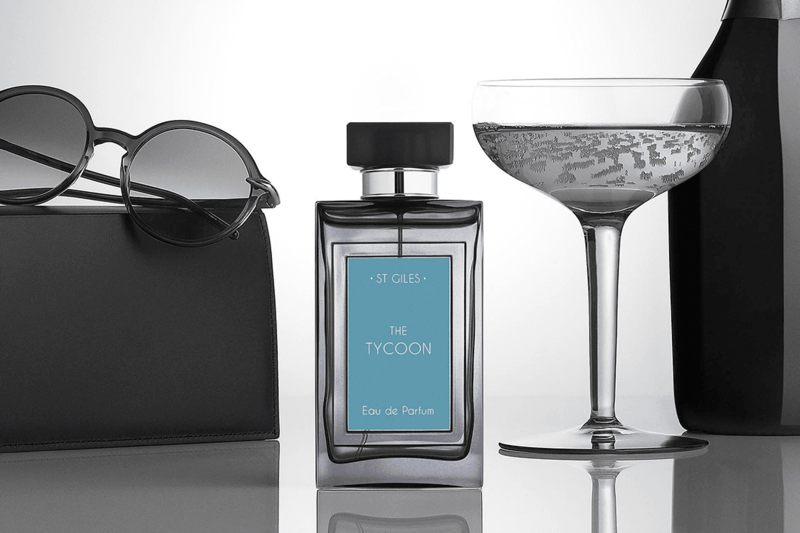 The Private Oud Collection contains three new scents comprised of exotic woods and spices. 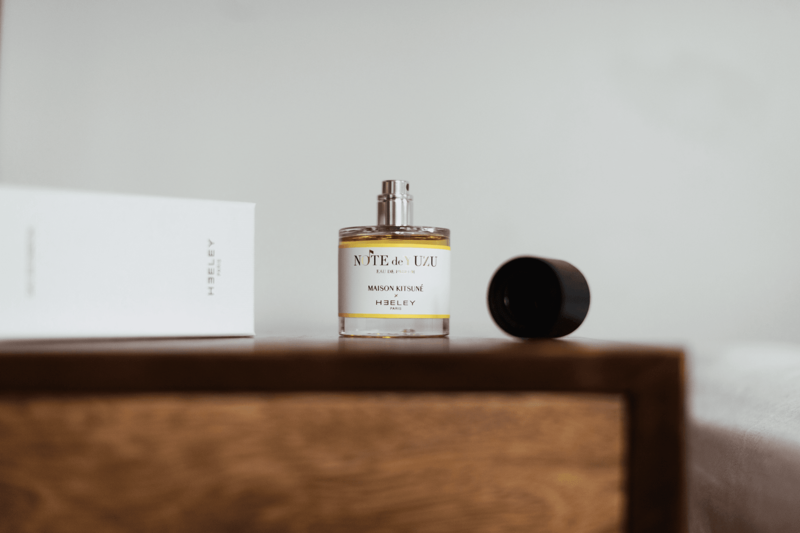 Just in time for the festive season, Jo Malone have released a limited edition version of their Pomegranate Noir Cologne. 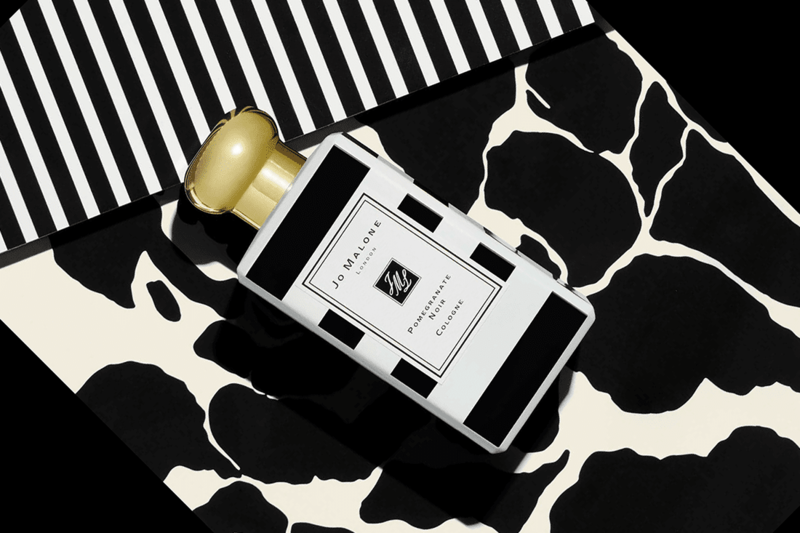 Honouring their British heritage, Jo Malone have released two fragrances created around the scent of the English Oak. 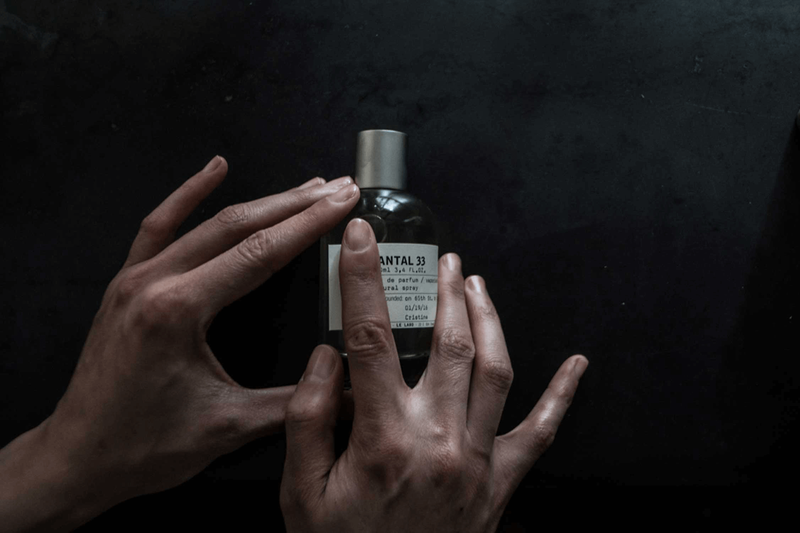 Sophisticated and a little smoky, but not in a burning library sense, Santal 33 is yet another exceptional fragrance from the perfume house that isn’t afraid to experiment with scent. Inspired by the architecture of longships- the heart of the Viking Age, and those who sailed them. 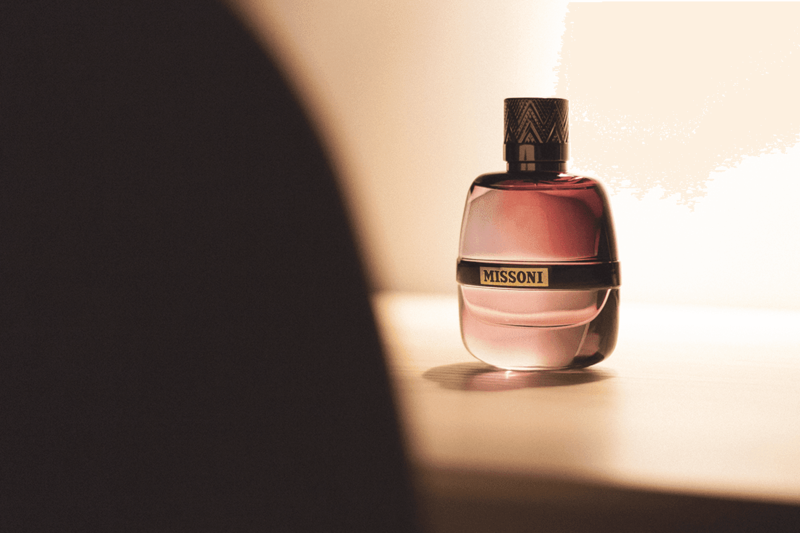 Autumn is a great reason for trying out a new fragrance – with changeable weather and styles of clothing the same. 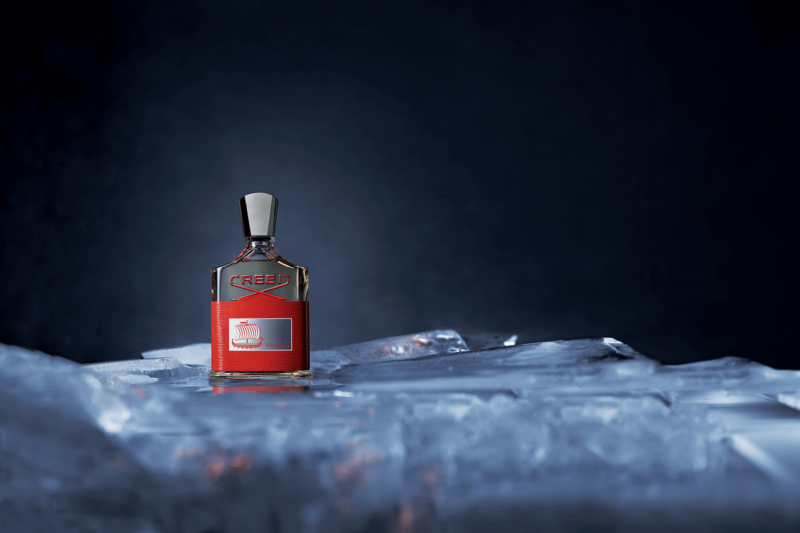 Light in the dark, featuring bergamot and spice against rich black woods such as Cedar wood, Macassar and santal Sri Lanka. 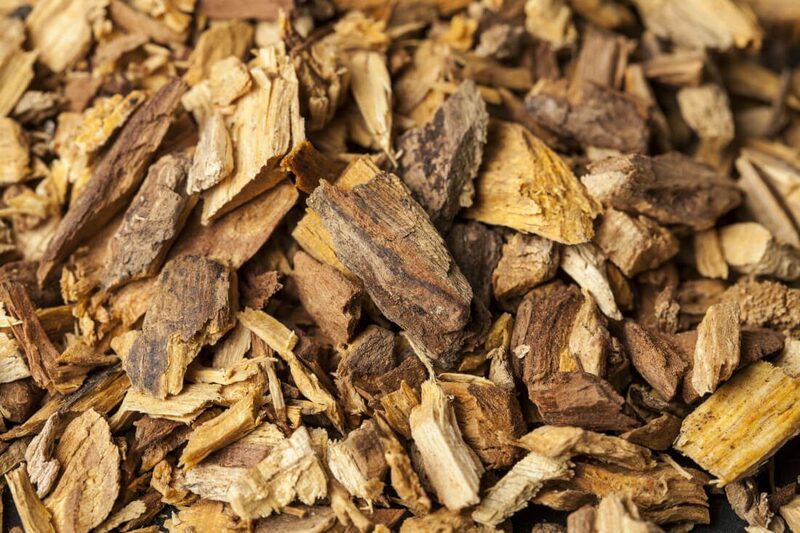 Key notes include Almond Bitter Oil, Tonka Resinoid, Orris Accord, Cashmeran, Leather Accord and Clary Sage Oil. 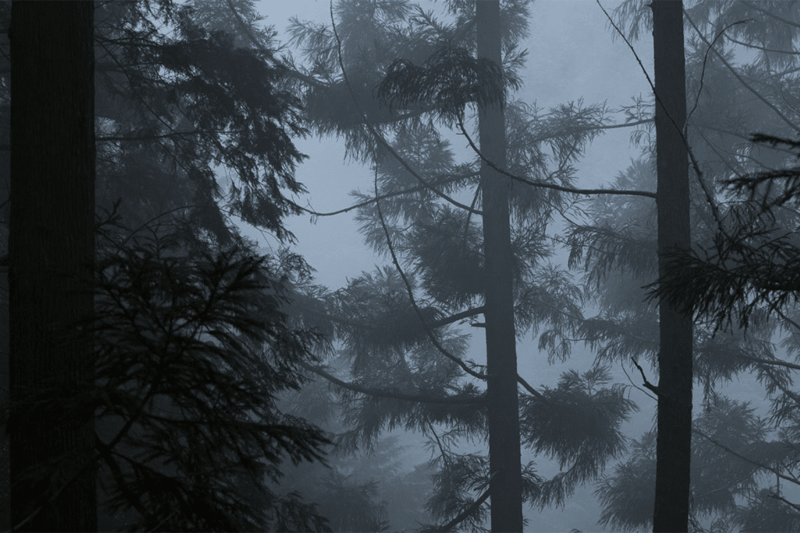 Inspired by the lush-green and stillness of an ancient Japanese forest. 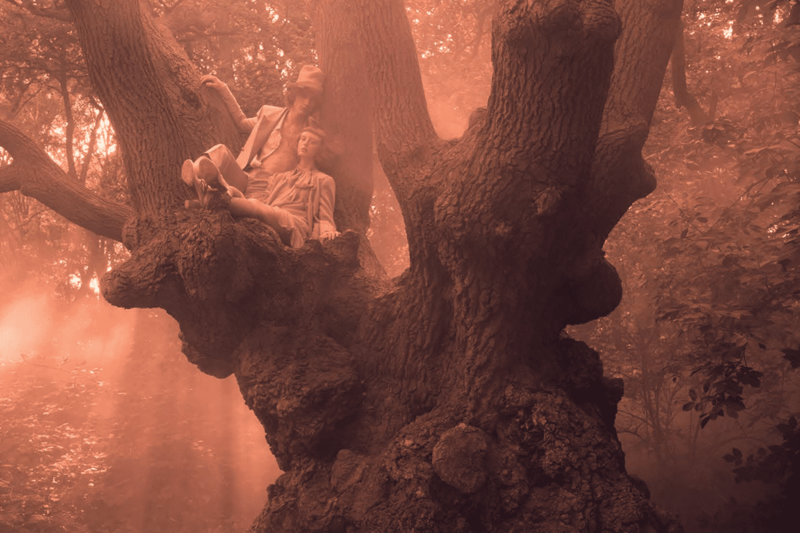 Bringing lightness to life. The look of a new legend. 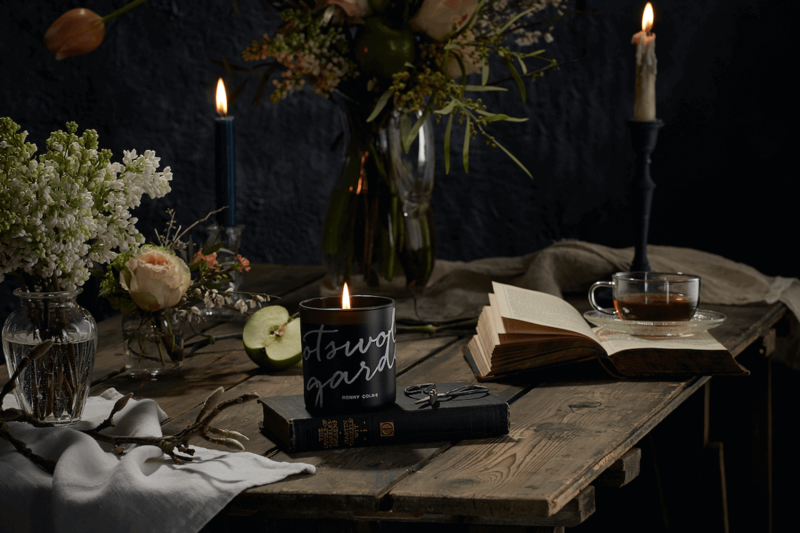 Ronny Colbie has channeled his passion and knowledge for fragrance into launching his inaugural collection, featuring four uniquely scented candles. 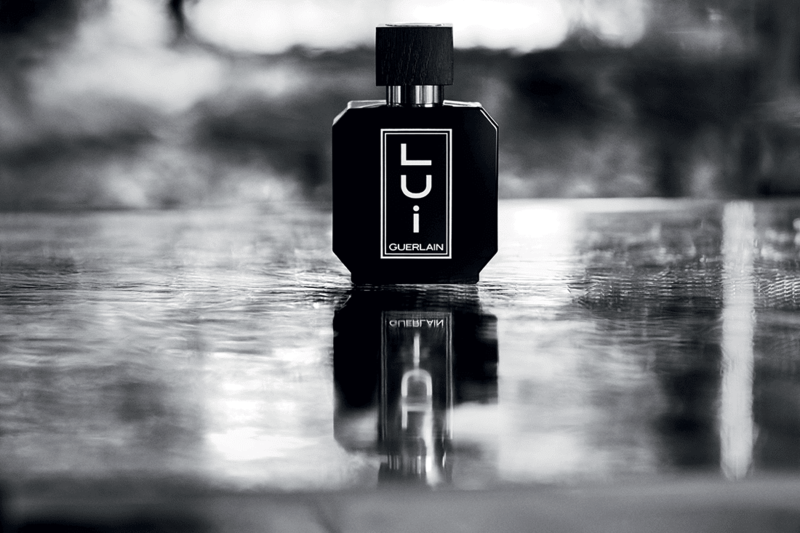 A fresh, vibrant and radiant fragrance.